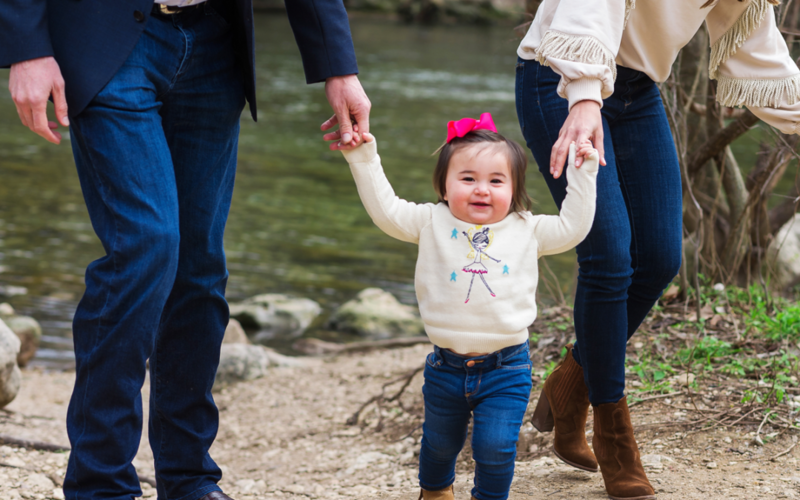 When Harper suddenly grew lethargic and ill at the age of three months, a simple trip to the pediatrician ended with a leukemia diagnosis and a prognosis of a 10% chance of survival. Harper’s prognosis set the Dell Children’s research team in motion. 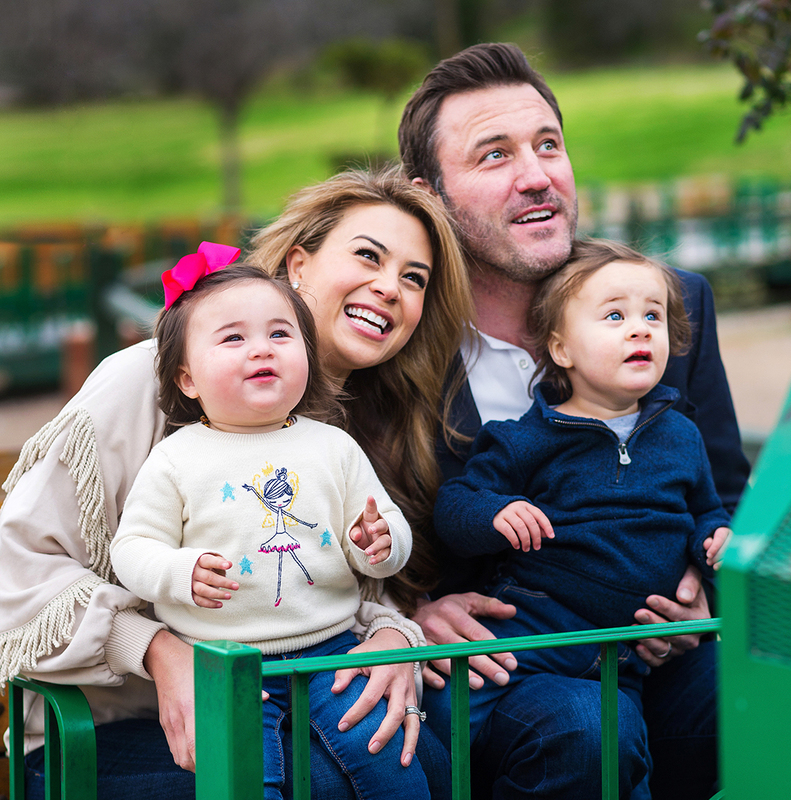 They quickly identified a new clinical trial that offered promise to Harper and, incredibly, within 24 hours they had the trial up and running. Harper was the first child enrolled in this international trial. She responded phenomenally well to the treatment and defied the odds. After eight months of ongoing treatment in the hospital, her leukemia is now in remission and the bubbly, happy girl within has emerged.